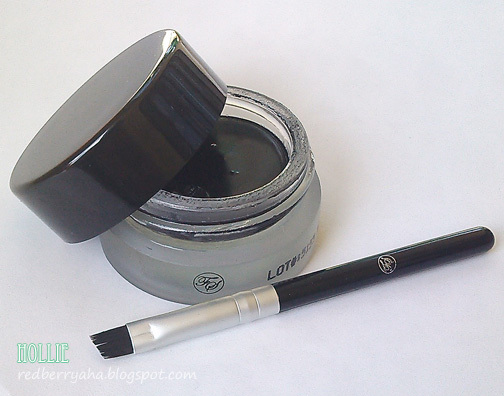 I haven't been using gel eyeliners for a while now since, it is more convenient to just use a waterproof eyeliner pencil. 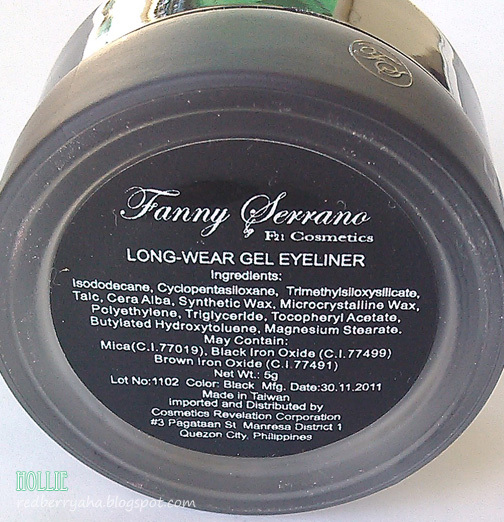 I unexpectedly just found this Fanny Serrano Long Wear Gel Eyeliner in my Mom's vanity, when we went to visit my parents' house. 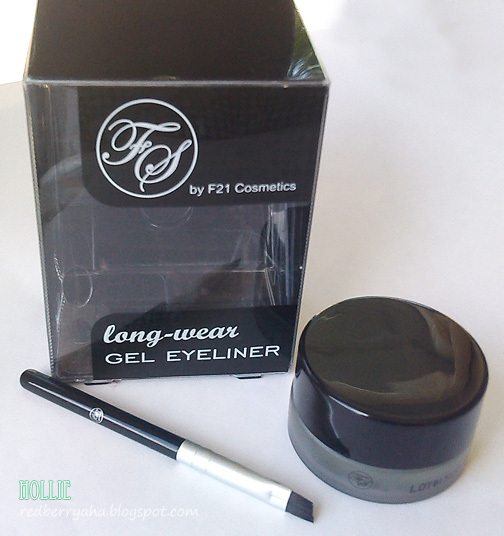 Deep, long-lasting, gel-based eyeliner gives strong definition to the eyes. It glides smoothly for easy application and it doesn't smudge. Used best with FS fine tip brushes. no signs of it drying up for now. It doesn't dry up quickly if always sealed tightly after every use. * I let it dry for about an hour before I lightly touched it, then it smudged! 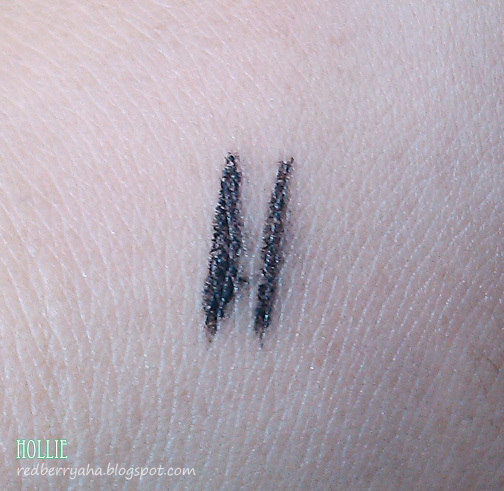 Unfortunately, this gel eyeliner is a big disappointment. 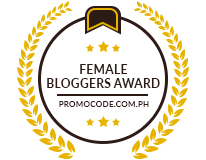 I had high hopes for this product since I have read good reviews about it from other local bloggers. In this price range, I would pick the ELF Cream Eyeliner over this in a heartbeat and that one is slightly cheaper at only Php 249.75.
ohh too bad this isn't smudge-proof and long wearing! 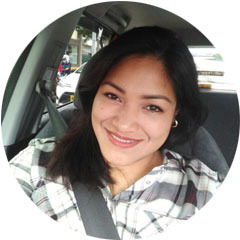 Would you like to follow each other on bloglogin and GFC? Please let me know after looking at my blog! ahww.. :( too bad. thanks for the review. 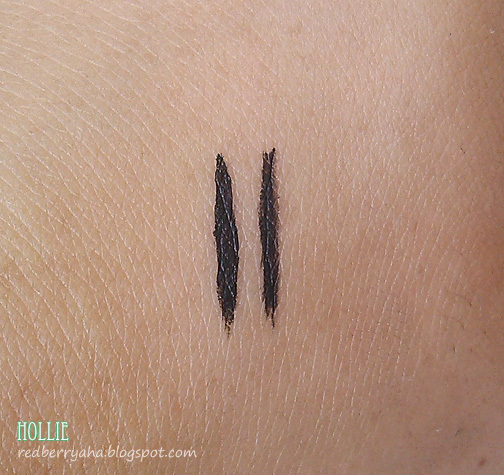 And to think I've been thinking of picking this up after I run out of my Maybelline gel liner. Sayang. Pinoy brand pa naman.